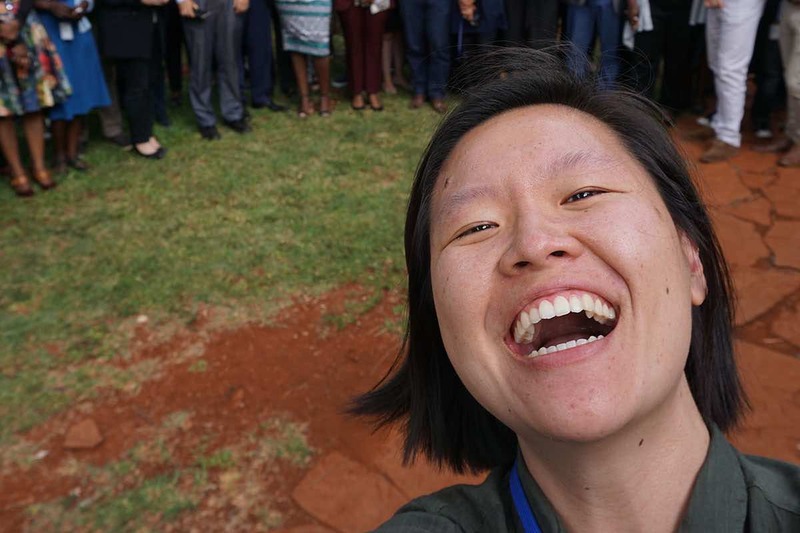 2018 Christianson Grantee Angela K. recently arrived in Nairobi, Kenya for a six-month internship with the United Nations (UN) Environment Programme. 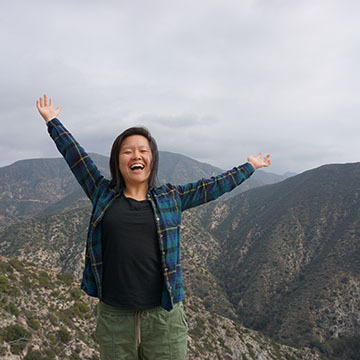 Angela will help gather data for the UN Sustainable Development Goals. Contrary to popular belief, there is a lot more to Kenyan culture in Nairobi than the tourist gift stores and hotels that board safari goers for one night before heading out to game parks. 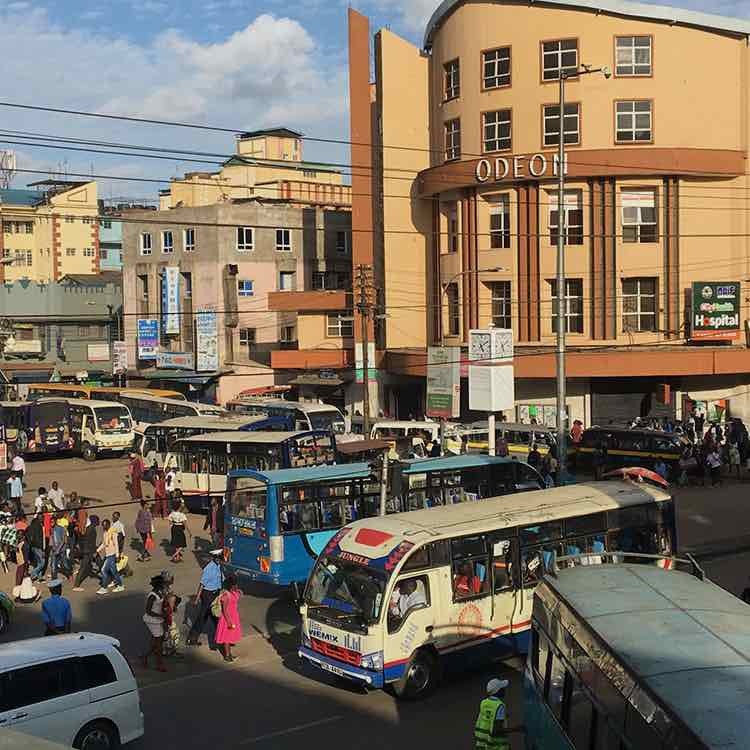 Whether you're planning a short stay in Nairobi or looking to move here for an extended period of time, here are five things I've learned about life in Kenya’s capital during my first week here. Nairobi is an international city that attracts foreign tourists and expats. The headquarters of many UN organizations and international think tanks and NGOs are in the areas surrounding Nairobi. Everywhere I’ve gone has had a good mix of locals and expats. Unfortunately, going into the city with a group of expats, it’s a little harder to meet locals even if we are in the same place. It takes a little more effort to meet and interact with locals. The longest conversations I've had with locals so far has been with amazing Taxify (think Uber) drivers. I've received lessons on national politics, the Kiswahili language, and Kenyan tribes from these drivers. They've been the true source of Kenyan cultural learning for me thus far. On my last ride, I convinced my driver to become my Swahili teacher. My classes start soon! 2. I Feel Karibu Here. Whether talking to new coworkers at the UN or our Taxify drivers around Nairobi, everyone greets us with a warm karibu ("welcome" in Swahili). Most people I've met out and about in Nairobi are curious about where I’ve come from and are excited to share their love for Nairobi with me. Maybe it's an inherent warmth unique to Kenyans or a more pragmatic understanding that tourism is a foundation to the Kenyan economy, but all locals I've met so far have been very kind and welcoming. 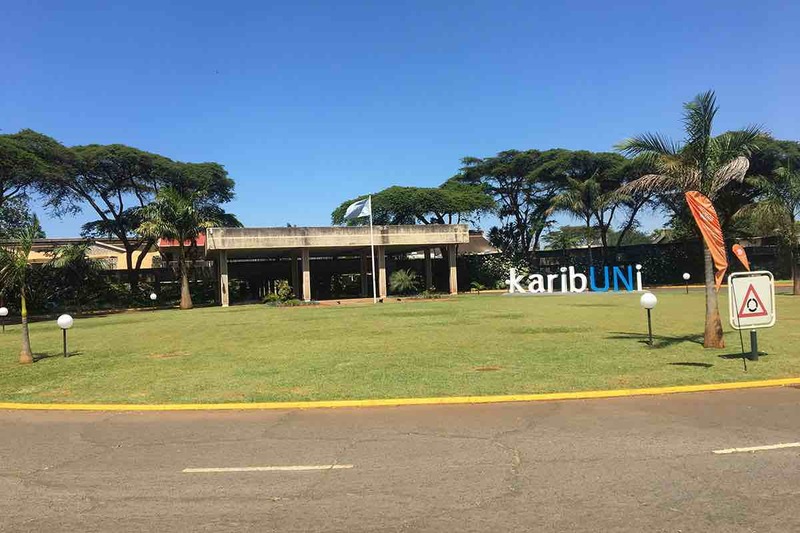 With this idea of karibu in mind, the UN campus in Nairobi opened its doors to public tours in 2012. Before that, the UN was seen by many as a place closed off to locals and only accessible to diplomats and foreign employees. 3. Matches and Water Pumps are Essentials. Though the house I'm staying in is in a neighborhood filled with expats and embassies, we still have to light our gas stoves with matches and turn on the water pump when the tanks are empty. My mom says my new house reminds her of her childhood home in Brazil 30 years ago! 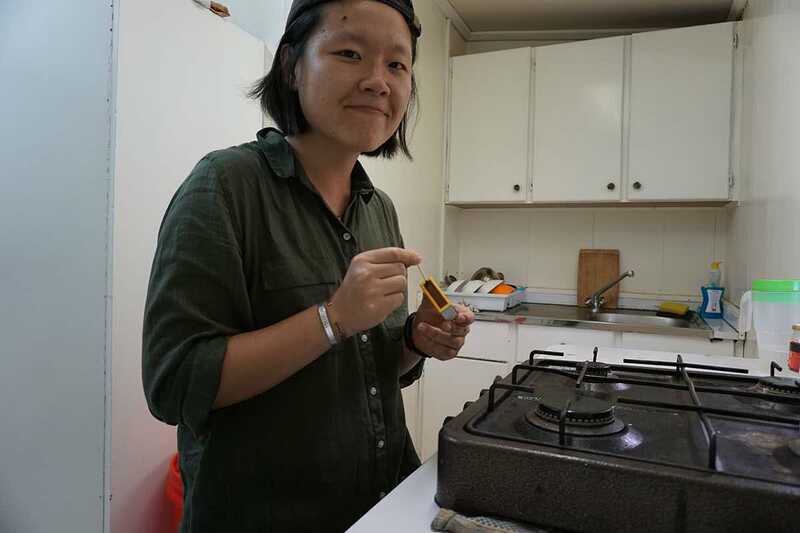 In the mornings, we have to turn on a switch for the electric showers and use a box of matches to light the stove for cooking. When we run out of water, we have to ask the groundskeeper to turn on the water pump from the main storage tank. I’m told that getting used to and experiencing water shortages is a big part of life in Nairobi, where shortages are an annual occurrence during the dry season in February. 4. Locals Possess an Entrepreneurial Spirit. Minimum hourly wages in Nairobi range from 115 Kenyan shillings (KES), which is about US $1.15, for cleaners to 262KES (about US $2.59) for artisans, but the reality is that minimum wage regulations are not always followed. 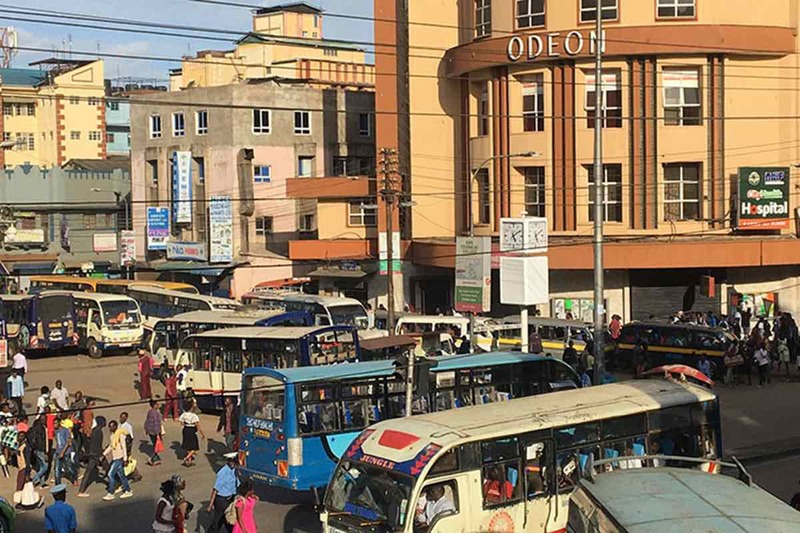 This may also be common in other cities in the world, but people in Nairobi have to be very entrepreneurial and have various sources of income to make a living. I’ve met Taxify drivers who are also electricians, small business owners, and private consultants. You’ll also notice this entrepreneurial spirit when walking around the Central Business District. You can hardly walk a block without being approached by a street vendor. 5. You Can Buy Anything with M-Pesa. 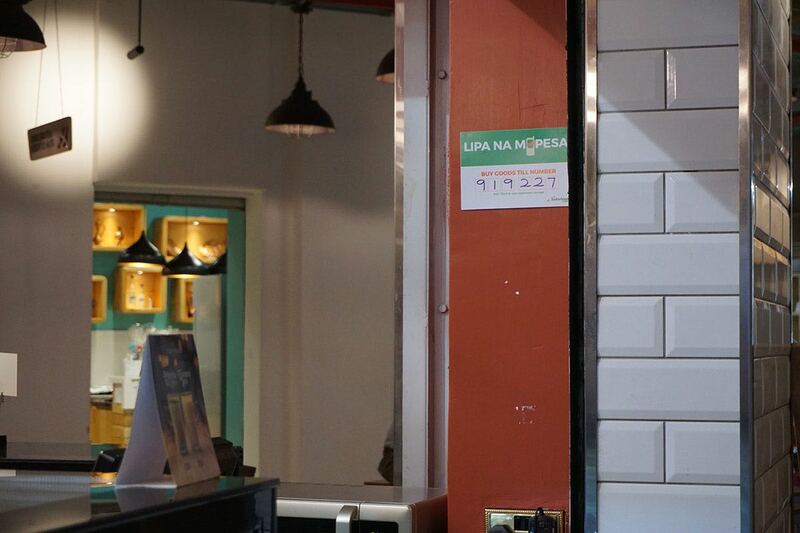 Related to this entrepreneurial spirit is M-Pesa, a mobile money exchange system that is widely used in Nairobi. In almost all money transactions I’ve had, I had the option of using M-Pesa. Cash is encoded to your mobile phone and funds are transferred between parties through secured text messages. Mobile banking has become common in places that may lack formal banking structures. All I need is my phone and I can buy anything in the city and even pay for my Taxify ride. M-Pesa is accepted everywhere from the French grocery store in the expat neighborhood to the street vendor selling roasted maize. Carrying a lot of paper money can be dangerous in certain parts of the city and with M-Pesa there is no need for that. Being in Nairobi for just a week, I’ve already met people from more than 10 different countries. As an intern with the UN, it's exciting to hear a different language spoken every time you walk past a group of people. I’ve had to adjust to different work cultures and ways of speaking. Even though we all speak English with each other, word choice and topic of interest are all based on our perspective cultures. The five things I’ve learned so far about Nairobi Kenyan culture are still observations from an outsider. I’m excited to get more integrated into the local culture. As I learn the language and make new friends, I’ll have to make a new list of things I’ve learned towards the end of my stay. Angela volunteers in Kenya with the help of a Christianson Grant, from the InterExchange Foundation.